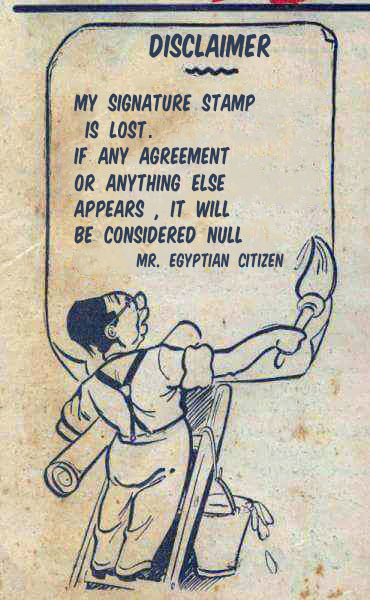 Earlier Tuesday, Egypt's Petroleum Marine services managed to float the sunken migrant boat off the shores of Rosetta city. According to the people of Rosetta, the Beheira governorate and the Egyptian ministry of health, the death toll increased to 202 after it was 169 on Sunday. As the wooden boat floated back to the surface of the sea after 6 days of hitting its bottom, 33 bodies more were found. According to the locals in Borg Rashid or Borg Rosetta , the Egyptian Navy forces took the wooden boat to Abu Qir Navy base in Alexandria. Since early Sunday, the sea began to give more bodies to both fishermen and Navy forces' special search and rescue units. The numbers jumped from 51 on Thursday to 148 then to 156 then to 169. Photos coming from Borg Rashid or Borg Rosetta showing the dead bodies at Rosetta port pier with people devastated all around it. 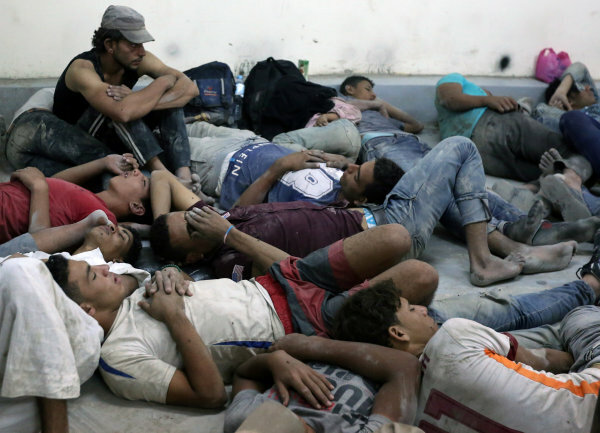 The Rosetta general hospital's morgue has a space for only 8 bodies. It is not equipped to have all those bodies. The small village of Borg Rashid in Rosetta already has been turned upside down thanks to that tragic incident. 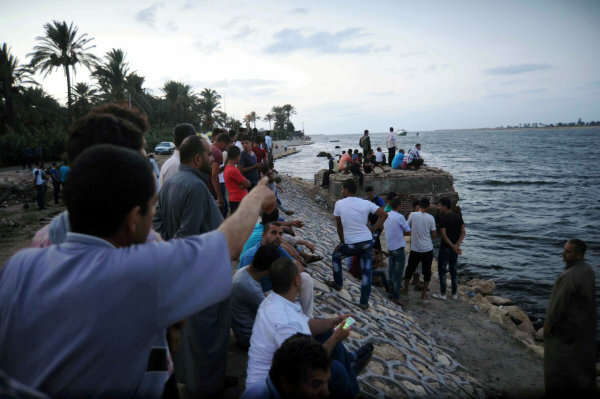 Thus the bodies were left in the sun with ice blocks to try to preserve what remains from the sea water till they are transferred to other morgues and hospitals in Beheira and Alexandria. on Tuesday "Burg Rashid official Facebook page"
This could be one of the worst capsized migrant boat incidents Egypt has seen so far. I can not recall anything like that before. It started earlier last week according to survivors. A fishing boat was in the sea 12 km away from Borg Rasheed in the coastal city of Rasheed or Rosetta waiting to be loaded with migrants from Egypt , Syria , Sudan, Eritrea and Somalia. Fishing boats are the cover for the illegal migrant boats in Egypt , they are granted special permits for fishing from security authorities above them Egypt's General Intelligence service. It is also booming business as well despite it is illegal. 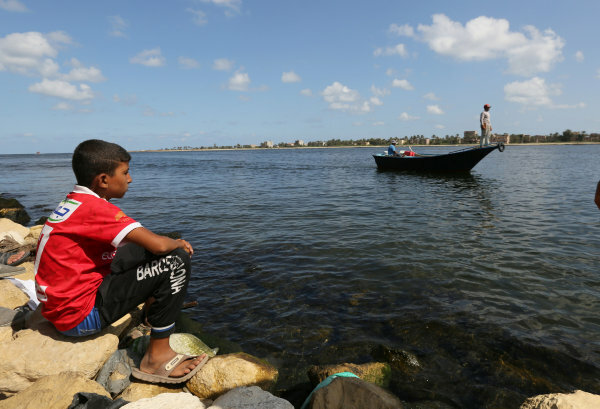 For three days starting on Saturday, smaller speed boats carrying migrants came to the fishing boat from Edku and Rasheed or Rosetta specifically Borg Rasheed or Borg Rosetta in Beheira governorate and Borg Maghzy in Kafr El-Sheikh governorate. 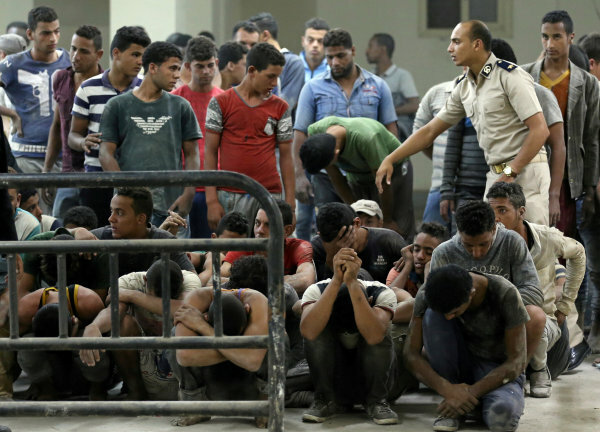 Both Borg Rosetta and Borg Maghzy are considered hot spots for human trafficking and migrants in Egypt for years now. According to news reports , there are families that control that business in both towns and without doubt, those families got connections so their illegal trade goes on regardless what. 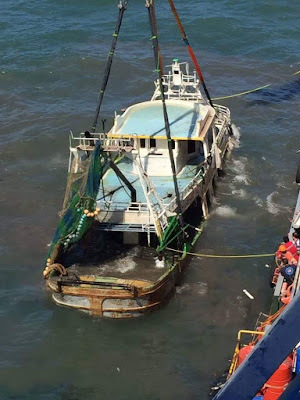 The fishing boat's capacity was 150 people maximum but the small boats kept loading more and more people till it was more than full.According to survivors , there were 450 to 480 passengers were on the board of the wooden boat. To create space on the board of the boat , nearly 105 people mostly from African were put in the boat's cooling unit below deck. Then the fishing boat started to move or attempted to move but it was the end. As soon as the captain started the engine and to move , the old fishing wooden boat began to capsize. Some people began to jump to the sea. They jumped unwillingly into the sea as the boat was capsizing. I can not imagine what happened in the following moments or minutes or rather 7 hours but women and children were the first not to be rescued but rather to die in the sea. Women and Children mostly toddlers could not swim and according to the survivors , the smugglers did not allow life jackets and they did not have life jackets or life boats. One Sudanese lady had a life jacket and others tried to take it from her.. in the water. Those who knew to swim began to try to their luck. Some swam for about 10 km till they were saved by fishing boats. According to survivors , the first group of people were saved by fishermen boats that informed the authorities on Wednesday. There are currently accusations that authorities did not move on time and that the police received calls from people with mobile phones on the board of the ships or rather in sea asking for and got no support. By afternoon, it was known that there was a tragedy taking place as the official news agency of Egypt, MENA began to speak about huge numbers of victims that could reach 600. 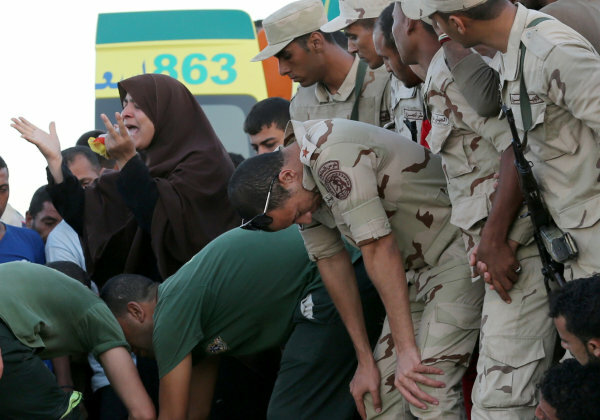 At 9:51 PM Wednesday, the Egyptian armed forces issued that statement. 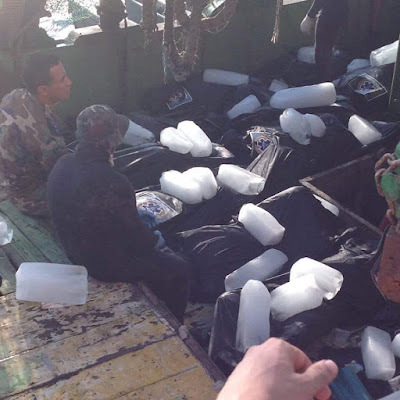 The Egyptian armed forces participated in foiling an attempt of illegal immigration"
In its effort to combat the illegal immigration phenomena , the borders guards managed with the cooperation with the local authorities in Beheira governorate to foil an attempt of illegal migration saving 163 people and retrieving 42 dead bodies from North East Rosetta Port , 12 miles in the sea as their boat was capsized. How did the Borders guards foil the attempt of those migrants to leave Egypt and head to Europe when the boat capsized !!?? This is a question. The other much more important question is : how did those small speedboats carry about 150 people from three different areas get through so easily when the coastal guards have patrols to stop illegal immigration in the Mediterranean ? On Thursday, the tragedy was aired worldwide as almost all international media reporters headed to the town of Rosetta where the Nile meets the Mediterranean and dead bodies lay on the shore. On the same day , Behaira prosecution decided to release the 163 survivors who had been arrested pending investigation once they reached the mainland !!! The survivors were detained at first "Reuters"
Do not ask me why the survivors would be arrested but it is enough to see some of the survivors handcuffed into their hospital beds including those who lost their wives and children to know how the government thinks about its citizens. 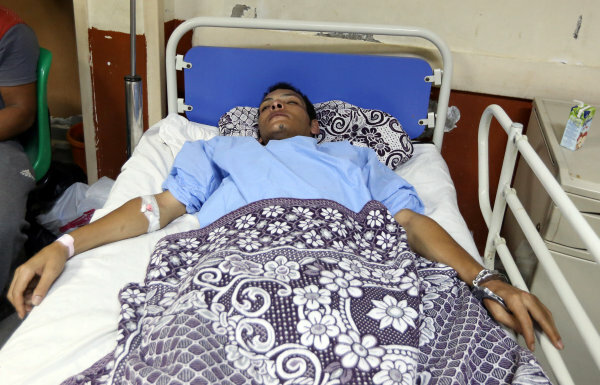 Handcuffed survivor in Rashid general hospital "Reuters"
The prosecution also detained 4 members of the crew. According to testimonies of the survivors , Egyptian migrants came from all over the country but I would say that the majority from Nile Delta governorates but surprisingly I found family from upper Egypt among the victims. The foreigners say that they paid the brokers between USD 2,000 to USD 3,000. There is a huge development here , it is no longer young men or teenagers or children but complete families. Yes , complete Egyptian families seeking the other side of the Mediterranean. There are lots of children and minors among the survivors and the missing , it is not a big surprise. Lots of minors among the survivors and victims "Reuters"
Italy is a magnet for poor and peasant families in Egypt to send their children to thanks to the EU laws as that oblige Italy to receive and host minor migrants. How do those families know about all this ? Friends and neighbors from my village went to Italy and they returned extremely rich and they told me how to do it. My friends went to Italy and they are filthy rich right now and they told me to come over. 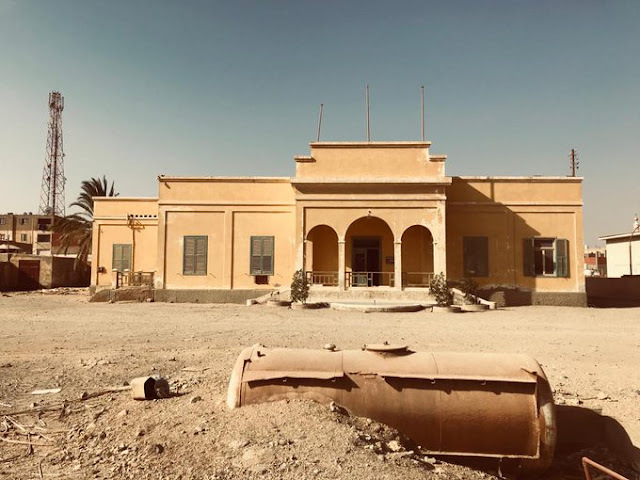 The men in the neighbor village returned from Italy filthy rich to the level that they are now dealing with US dollars instead of Egyptian pounds. How do those families pay all that money when they are poor ? They sell everything and they do not pay once. Sometimes they pay on installments or pay upon arrival to Italy or pay after settling down and earning money in Italy. an army officer's action says it all "Reuters"
From the survivors' tales , I can safely say that we are dealing with a big network of smugglers working in Nile Delta. According to one of the survivors ,he and his late family arrived from one governorate to another and stayed at some ranch for a couple of days along with others migrants before heading to Behaira. That type of orchestration definitely means that there is a corruption in the government and some officials are bribed to shut their eyes. The fishermen who participated in saving the migrants told the press that Rosetta witnessed weekly trips between 3 to 4 like that. "Borg Rashid" Facebook page claims that another trip went from Borg Rashid two days after the tragedy and arrived Italy safely. Here is a video shot in the morning showing how the boat floated on Tuesday , a week later. 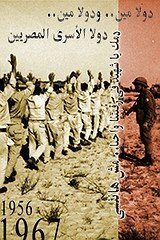 Part of that ongoing tragedy that shocked many Egyptians is how the government in Egypt dealt with it as well how the mainstream media covered. Only Saturday , President El-Sisi spoke directly about the tragedy giving his orders to the government to lower the prices of the commodities and to launch more SMEs to provide jobs for youth so they would stop leaving the country like that. He repeated the talk about the projects to encourage the youth not to leave the country on Monday. "Why would you leave and make us and your families sad ?" He said speaking to those Egyptian migrants. Part of the tragedy that Mr. President El-Sisi does not understand that their families are the ones that support their decision to leave the country like that. El-Sisi also ordered on Sunday the navy forces to send a rescue ship to the location of the sunken boat to pull it. It supposedly arrived on Monday but it did not pull anything. There has been no national mourning officially despite the number of Egyptian victims can exceed 100, it did exceed hundred. Moving to the mainstream media , the Egyptian TV channels care less for those hundreds who are missing or the people who died or the survivors. Do you know that since Wednesday , there has not been a proper news coverage for this tragedy that captured the international media !!? They are actually blaming and accusing those migrants of being selfish. You know I find it disgusting how hypocrite TV hosts who take millions of pounds annually as salaries dare to speak about young men and attack them for trying to search for better future. Interestingly , the Pro-Sisi supporters on twitter and Facebook are saying that we should not mourn those Egyptians or feel any regrets about them because they were greedy men who were not poor but rather rich as they paid LE 35,000 and LE 60,000 for this trip of death !!! I am not surprised or shocked. Those people have lost their feelings from very long time. They do not want to admit that we got a bigger problem. You must know that migrants trips have not stopped after the Rosetta boat tragedy. A child in Rosetta "Reuters"
Sham on the Government who blame the victims. Sham on the Government who spend Billions &Billions of Dollars on bricks &Stone projects rather than improving the daily living of the poor. SHAM ON EACH REACH EGYPTIAN WHO DOES NOT HELP THE POOR AROUND HIM. SHAM ON GOVERNMENT WHO TURN THEIR PEOPLE TO REFUGEE . ALLAH SWT YA RHAM MOUTANA WA YASHFY MARIANA. RESPECTFUL & DEAR BROTHER , AL AKH Mr. Hamdy YOUSSEF Sir, when you say SHAM SHAM SHAM I GUESS YOU MEAN..S..H..A..M..E..??? 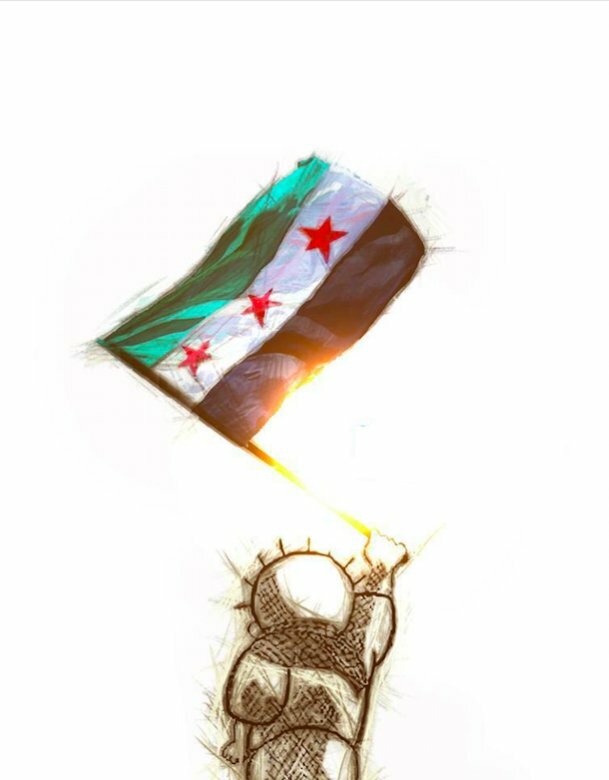 AND NOT DAMASCUS/BLAD AL S H A M ??? YES??.... anyhow we all do spelling errors ,now & then !! Also MARIANA..you meant Mardhana..our sicks/ills., i assume?? Also REACH YOU MEANT THE RICH/WEALTHY?? just to get your drift. also CORRUPTION not curuption, sorry + poor s money...poor money means=worthless money? ?That s ALL folks,Regards from your brother in London/I. Barsoumian.without patronising! !